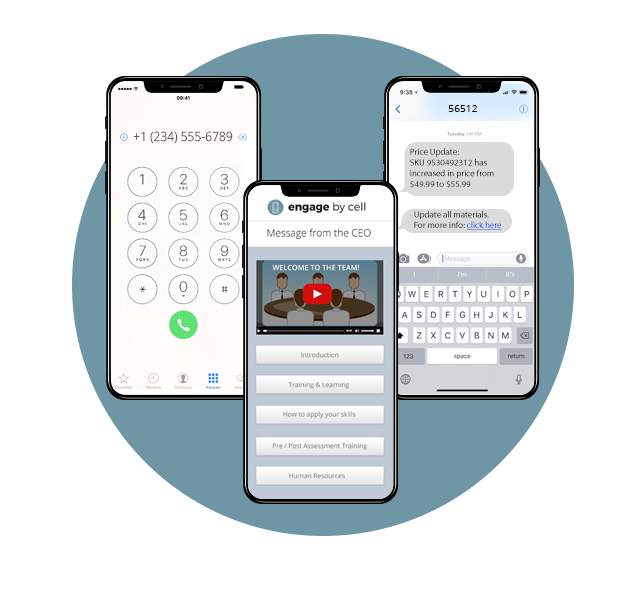 Engage by Cell has a suite of mobile services to strengthen the connection between your organization and its customers, employees or members. 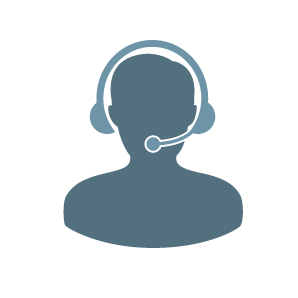 Engage by Cell also provides highly flexible, a-la-cart and custom-engineered solutions. If you don’t see what you need in our current offerings, you can pick and choose to create your own tool, or we can create one for you. Learn how mobile fits into your organization and fine-tune your mobile strategy with Engage by Cell’s highly adaptive cloud-based platform. 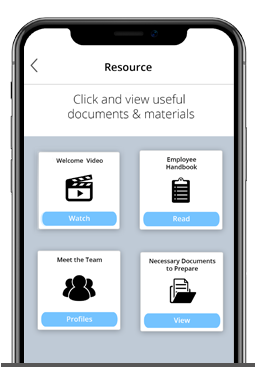 Our mobile solutions for talent acquisition are perfect for recruiting, onboarding and nurturing professional relationships. 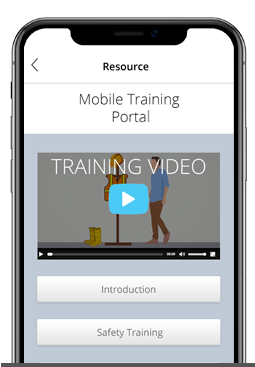 With SMS reminders for learning retention and mobile web for content storage, your training is as mobile as your workforce. Walkie talkies are obsolete. 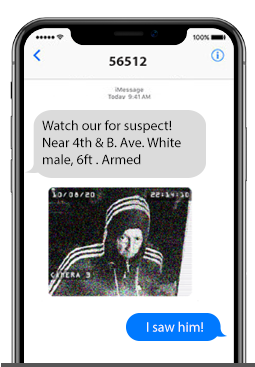 With group, picture and video messaging, security teams can coordinate more effectively. Stop wasting valuable time making calls and sending emails to job seekers who may not respond immediately. 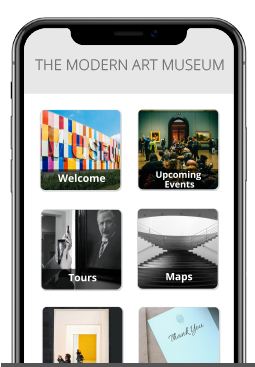 Bring your exhibits to life with a mobile solution from our sister company Guide by Cell. 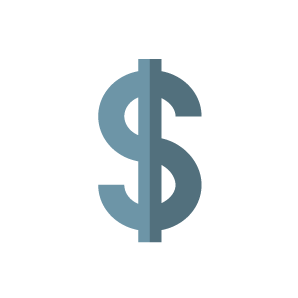 With a mobile fundraising solution from our sister company Give by Cell, there’s no end to the money you can bring into your organization. 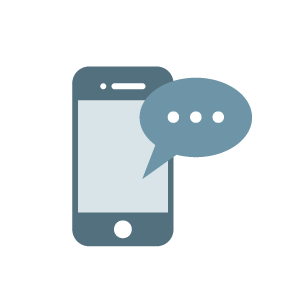 Text messaging is the most effective way to engage with your audience--99% open rate. Quickly build a microsite that your targeted audience can engage with anywhere. Reach those who prefer to hear a voice on the phone in their own time. APIs allow you to integrate our solutions into your existing software. Solutions built specifically for your organization's needs. 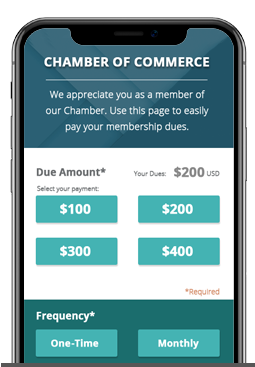 Request a webinar to learn more about our various mobile services. Schedule yours today. Want to talk now? 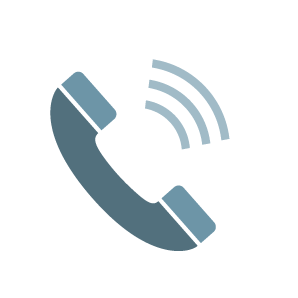 Call or email us at: info@engagebycell.com or call us at 415-615-0150. 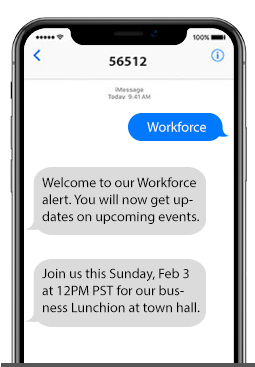 Get live tech support via text message! Ask us a question by texting "SUPPORT" to "56512". All of our packages are customizable. Reach out to our team to find out more.